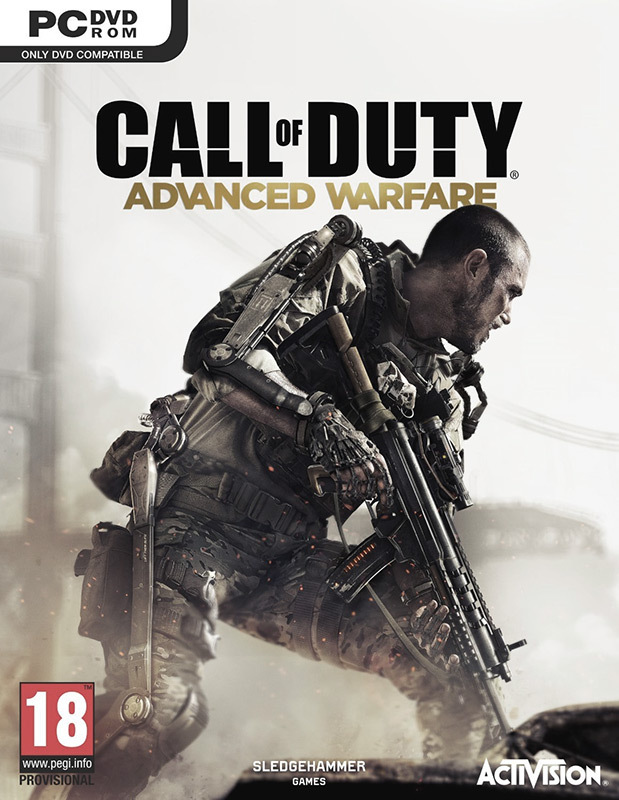 Call of Duty: Advanced Warfare is another part of one of the most popular video game series. 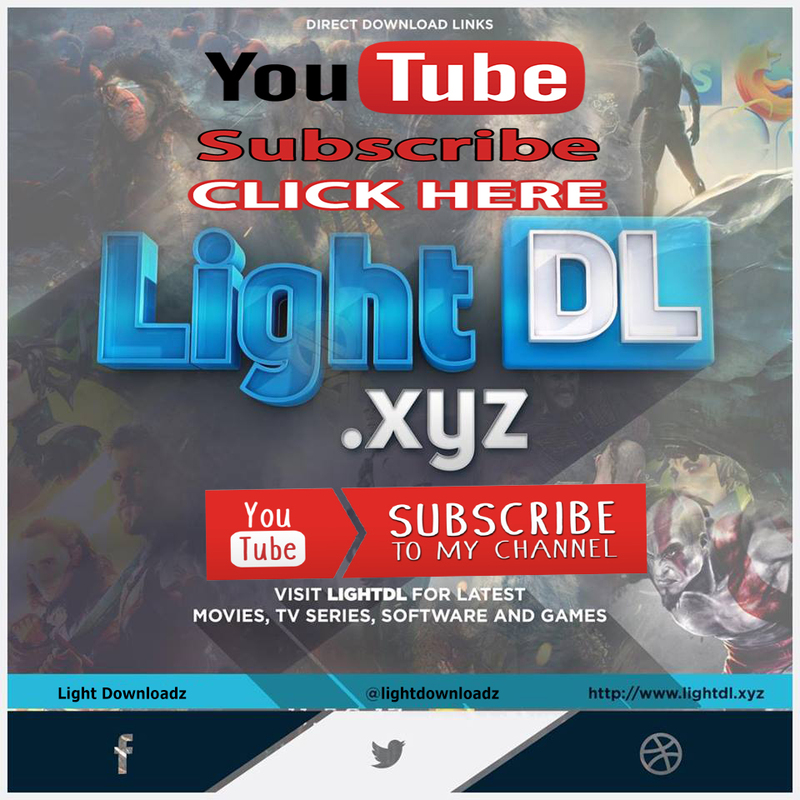 This is the first part produced by the Sledgehammer Games studio, founded in 2009 by Glen Schofield and Michael Condrey (former employees of Visceral Games), who co-created Modern Warfare 3 previously. The production focuses on presenting a futuristic battlefield, where are used various gadgets. The soldiers are equipped with exoskeletons, so they become stronger, can jump greater distances, use a high-tech camouflage or climb the vertical walls of buildings. In addition, on the battlefield are used small flying drones, vehicles floating in the air (hoverbikes), as well as shelters set during the exchange of fire. i should download all the 26 parts ....?